Chakras are wheels of energy in and around your body that line up in the center of your body. Their purpose is to spin and draw energy to keep our spiritual, emotional and physical body in balance. Being perfectly balanced allows you to be grounded to the earth while connecting with the universal flow of information open to you. The balancing of chakras allows you to receive and transmit psychic, emotional and physical energy. Too much or too little make affect the way we think, act and feel. 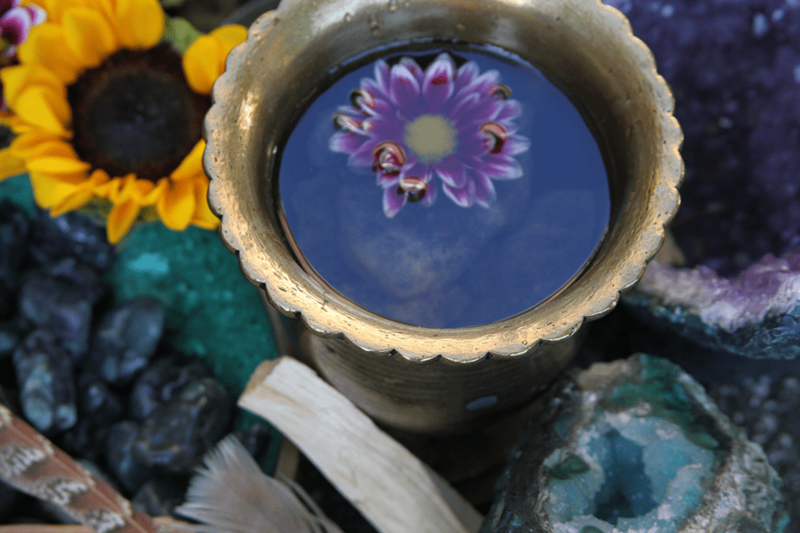 Perfecting chakra balance allows energy to freely flow through us. Imagine a powerful river flowing, there’s a big rock in the middle of the river so the water flows around it – breaking its strength, now as the water continues to flow it comes to a dam and it’s either completely blocked or small amounts of water may get through the cracks, but it’s just building up, becoming sluggish, muddy and lifeless. Now imagine the river without the big rock or the dam, the water has an even and continual flow towards growth and expansion – harmony. 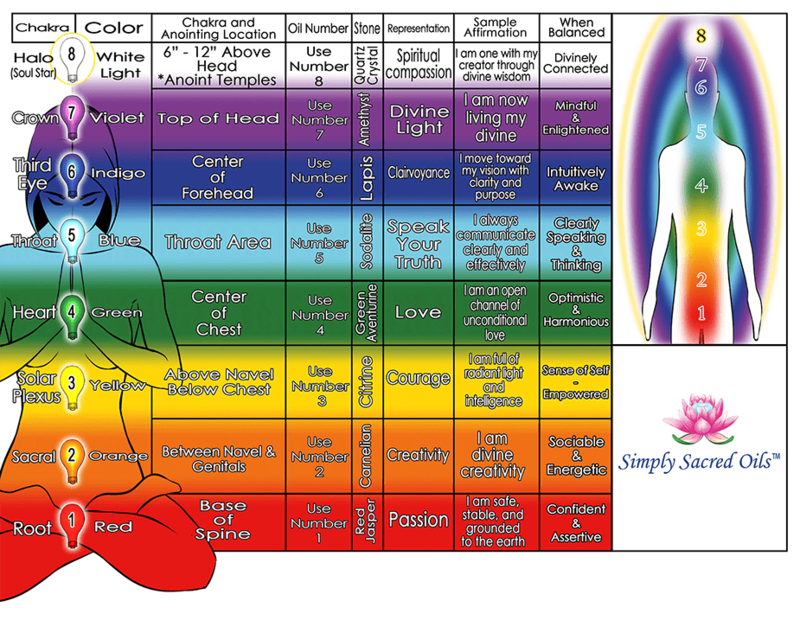 Chakras are your body’s energy centers. If they are blocked or out of balance the body’s energy stops flowing and you experience energetic highs and lows, your sense of self, security, motivation and desire for expansion and growth can become stagnant. 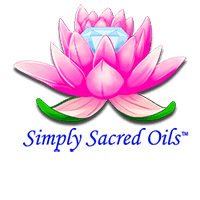 Ancient cultures believe you are most prone to illness and disease when the Chakras become blocked. Purpose: Grounding, foundation, sense of safety and security, self acceptance, ability to stand up for oneself, confidence. When you are Balanced: Feeling Centered and Grounded, stability, feeling safe and secure in our aspects of life, trusting, self confidence, assertiveness, self control, well-grounded emotionally, down to earth, enthusiasm, feeling fully alive, a strong sense of identity and life purpose. Purposes: Self Respect, to desire, connected to our social and intimate relationships, creativity, control and power. When you are Balanced: Emotionally secure and balanced, in touch with feelings and able to express them, healthy sense of self esteem, genuine sense of well being and belonging, sociable, good sense of humor, enthusiasm for life, energetic, compassionate, loving and nurturing to self and others, open to intimacy, passionate, intuitive and clairsentient ability. Purpose: Empowerment, personal power, self confidence, self-esteem, and the power of transformation, Controls metabolism and digestion. When you are Balanced: Strong sense of self, self-empowered, self-confidence, self-respect, self-acceptance, strong self control and will power, feeling secure and at-ease, optimistic, good-humored, peaceful, joyful, outgoing, feeling assertive and in control, commitment, responsible, reliable, open to change, receives and trusts inner guidance, balance and inner harmony, healthy eating habits. Purpose: Self worth, self love, relationships, love, forgiveness, compassion, acceptance of oneself, awakening to spiritual awareness. When you are Balanced: Harmonious relationships, comfortable with intimacy, has empathy, compassionate, generous, balanced in giving and receiving love, humanitarian nature, optimistic attitude, nurturing, friendly, in touch with own feelings, gives unconditionally, ability to authentically love self and others, sense of joy and gratitude, understanding and accepting, purposeful living, harmonious, trusting, forgiving, peaceful, feeling of unity and connectedness. Purpose: Relationships, communication, truthful expression, ability to express oneself and one’s beliefs, loyalty, ability to trust, power of words. When you are Balanced: Ability to speak and hear truth, authentic self expression, honest communication, clear-thinking and speaking, creative and self-expressive; balance of speaking and listening, confidence, able to express opinions, ideas, thoughts and feelings, words flow freely, good judgment and decision making, wisdom, high clarity of thought, intense focus, charismatic, independent, assertive. Purpose: Wisdom, trusting one’s intuition, center of psychic abilities, self-realization, intuition, understanding ones purpose. When you are Balanced: Keeps us in touch with our intuition and creative insight. Enhances imagination and allows us to integrate with our higher power. Purpose: Connecting one’s consciousness and sub-consciousness to “God”, Infinite Intelligence, Universal Wisdom or our Higher Power, transcendence. When you are Balanced: Strong and deep sense of spirituality, awareness of access to higher spiritual knowledge or wisdom, open to Divine energy, self mastery, self-realization, mental strength, inspiration, wise decisions, increased understanding, expanded consciousness, enlightenment, centered, overall good health and well-being, mindfulness, ability to live in the present moment, inner guidance, spiritual visionary, unshakable faith. Purpose: Radiance, transpersonal awareness, energy center of divine love, spiritual compassion and spiritual selflessness. Clears Karmic residue; leftover karmic energy that has built up after lifetimes of clinging to the same beliefs, patterns and habits. 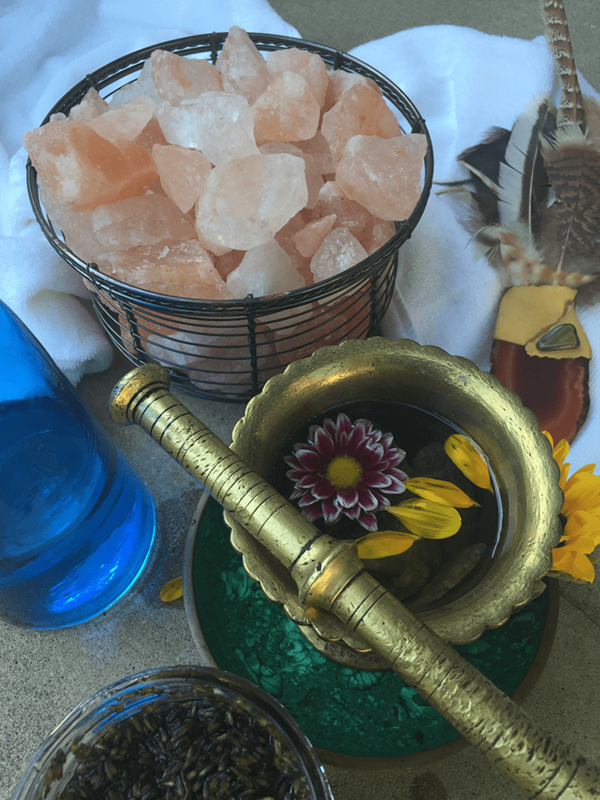 Activating your 8th chakra can help you identify and release old traumas, fears, and behavioral patterns that are causing pain or limiting you in some way. When you are Balanced: Embrace life’s journey with wisdom, confidence and purpose, divine connection.